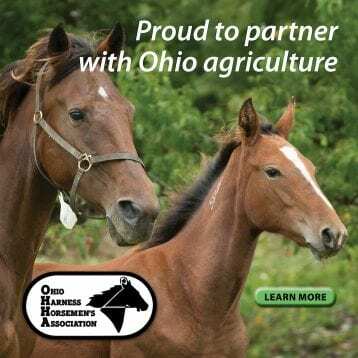 Owning land comes with special responsibilities, and Ohio Farm Bureau is here to help landowners better navigate through the issues that come along with those responsibilities. 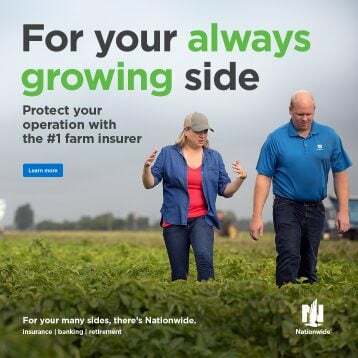 Through Legal with Leah podcasts and several county educational events on everything from CAUV to estate planning, Farm Bureau is here to assist landowners like you. 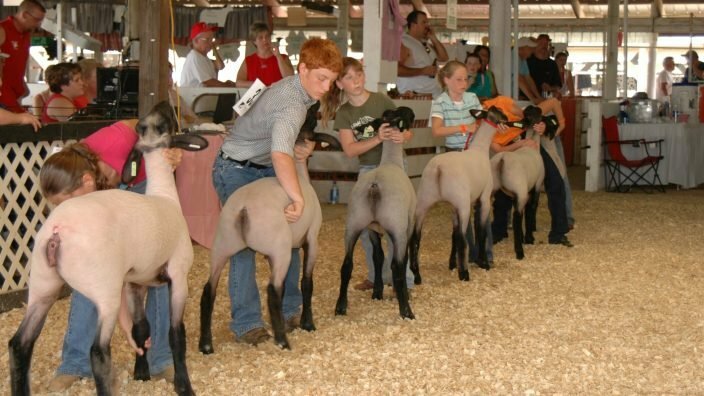 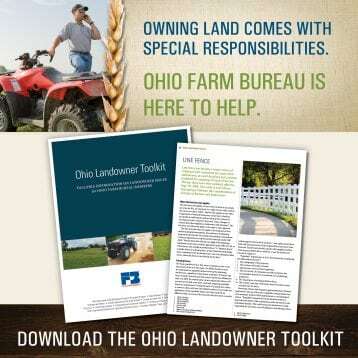 Another helpful tool for members is the Ohio Landowner Toolkit Booklet. 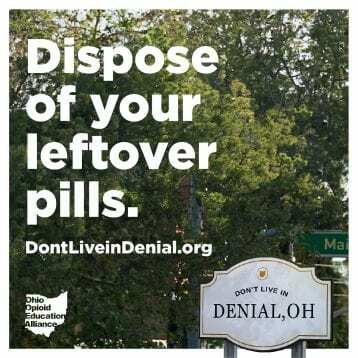 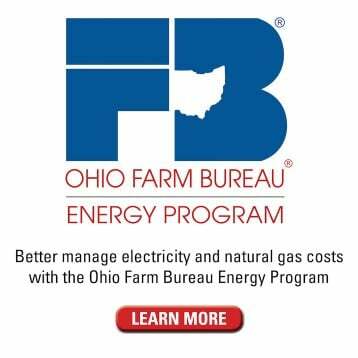 This 41-page booklet contains essential information prepared by Ohio Farm Bureau’s legal team that will help answer questions unique to you as a property owner, including topics such as all-purpose vehicles, oil and gas, property rights, dog laws, drainage, line fence, open burning, zoning, trespassing and more. 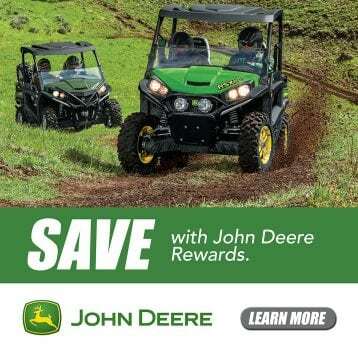 This booklet is a free to Ohio Farm Bureau members as a featured benefit. 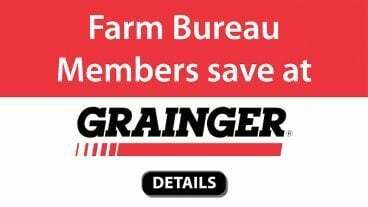 Members can log in to download a PDF of the complete booklet. 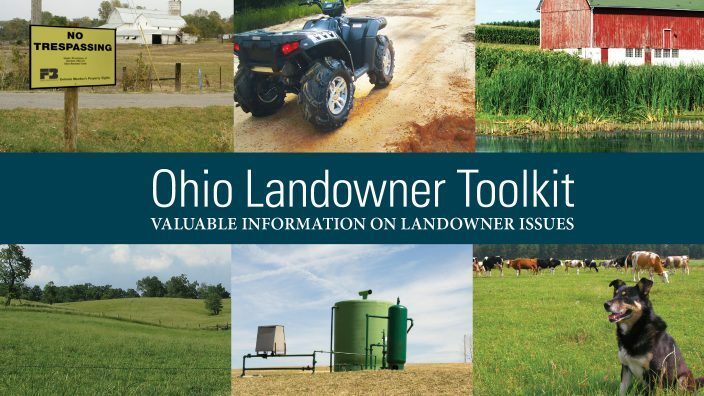 Hard copies of the updated Landowner Toolkit will soon be available from county Farm Bureaus. 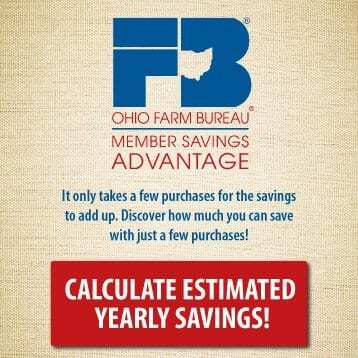 The Ohio Landowner Toolkit is just one of the many benefits of Farm Bureau membership.